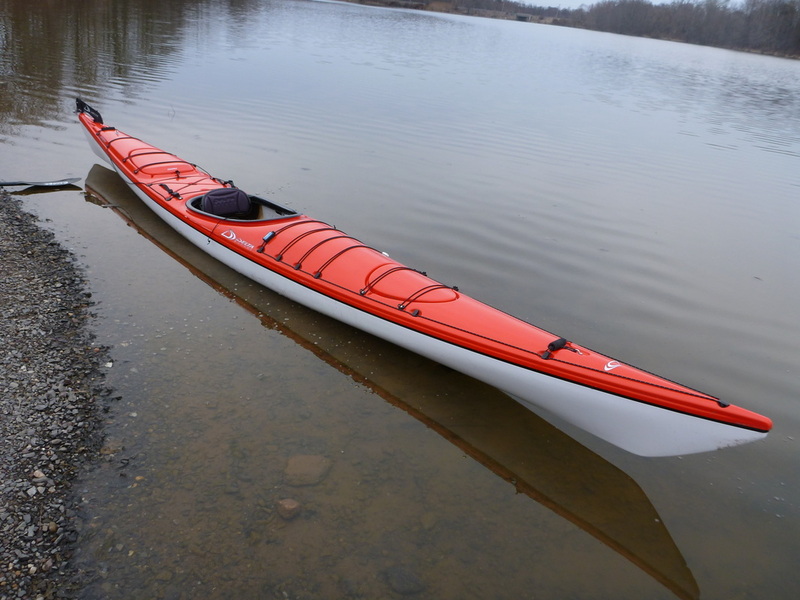 Delta 18.5 Sea Kayak For Sale - AWESOME NEW AND USED KAYAKS AND BICYCLES! 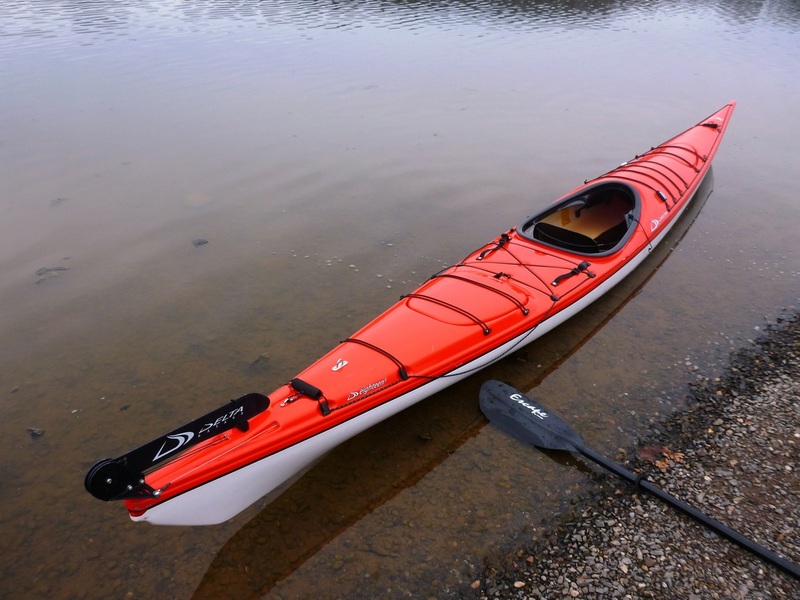 The design concept for the 18.5 was to create a longer thermoformed kayak to target sea kayak guides, tour operators, and long distance touring enthusiasts. The 18.5 delivers a comfortable balance of stability and maneuverability which amazingly is not overly affected when under load. 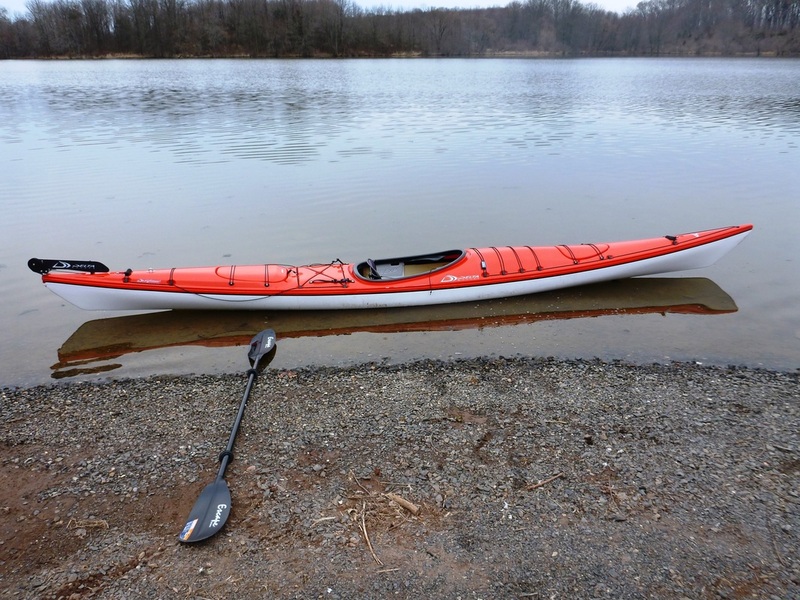 Considering its longer length the 18.5 turns on a dime, and handles beautifully in a wide variety of conditions with or without the rudder deployed. 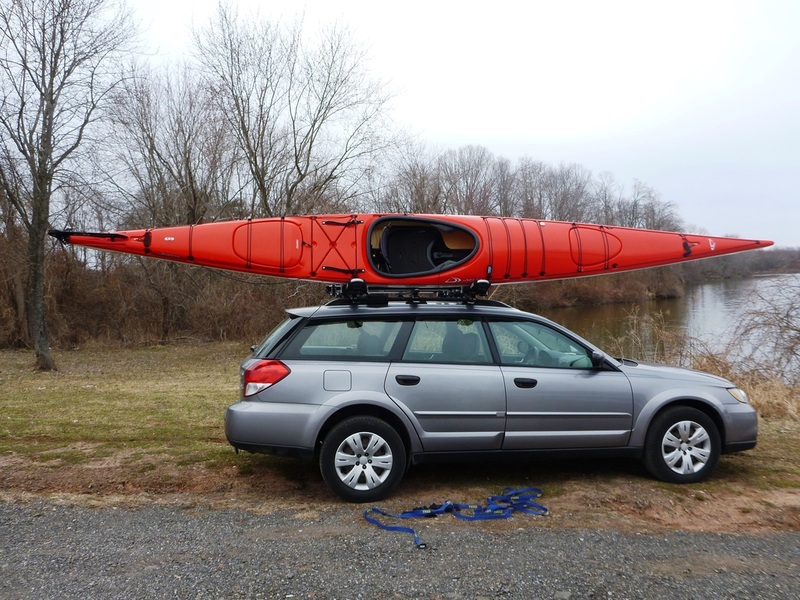 The tour operators or coastal expedition leaders will be pleased with its massive dry storage capacity and the larger than average hatch openings, standard on all Delta Kayaks. A true Nor’wester in every sense of the word! Well, a little woman named Judy in Seattle fits and makes the sport look great on the water.